Gameboy RICHARD BETTS with the latest news. The latest update for hellish shooter Doom (release 6.66, if you please) comes with an unexpected bonus. Publisher Bethesda has got rid of its ‘season pass’ and made all downloadable content (DLC) free to all players. 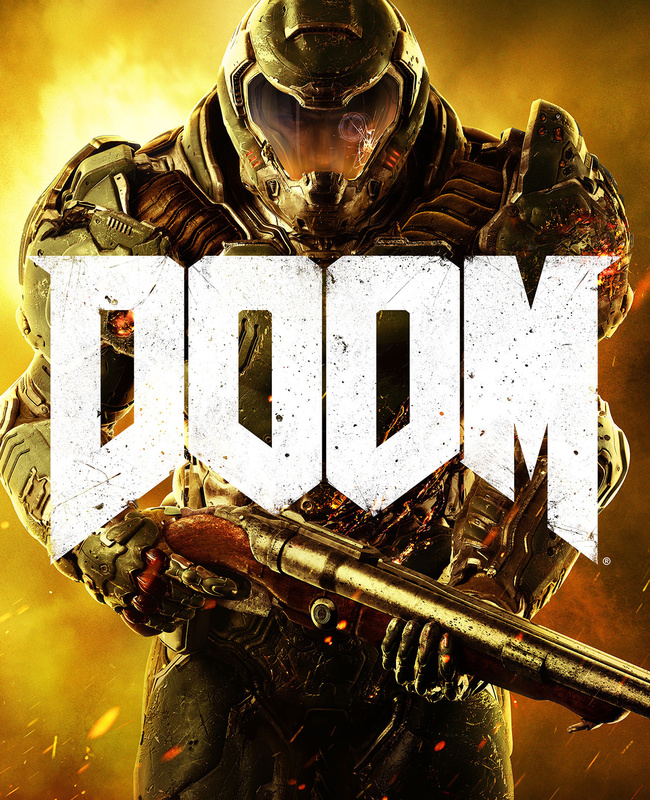 According to Doom dude-in-chief Marty Stratton, that means everyone gets nine maps, three guns, three playable demons and a bunch of other stuff that presumably wasn’t making Bethesda any money. You can read all about it on Bethesda’s blog. But as the gaming gods giveth, so they taketh away, and Sony is increasing the cost of its PlayStation Plus subscriptions. The cheapest way to buy a subscription is annually – the $89.95 price isn’t changing. In its email to account holders, the company gave no reason for the increase; we guess it’s because they can. Most PS4 games require a PlayStation Plus sub for online multiplayer, so buy now to beat the price hike. Richard Betts is an award-winning writer and editor. His musings on pop culture, the arts and technology have appeared in numerous publications including the New Zealand Herald, Tone, PC World and Top Gear magazine. Three of those no longer exist but he insists it’s not his fault.